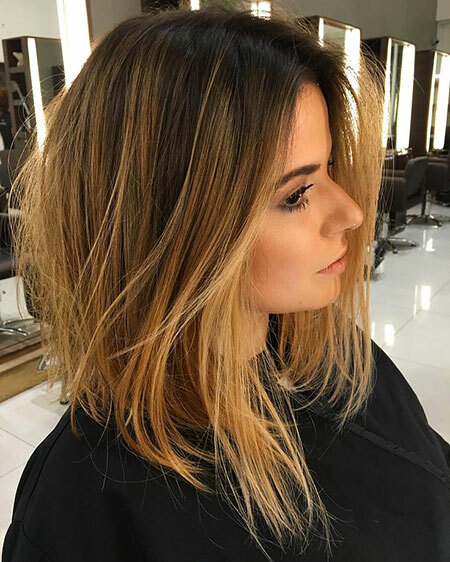 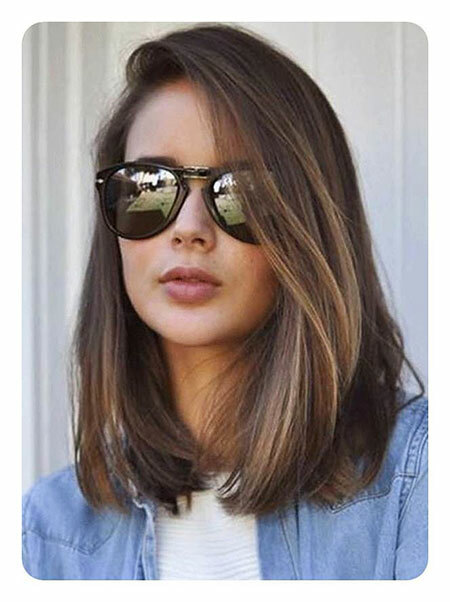 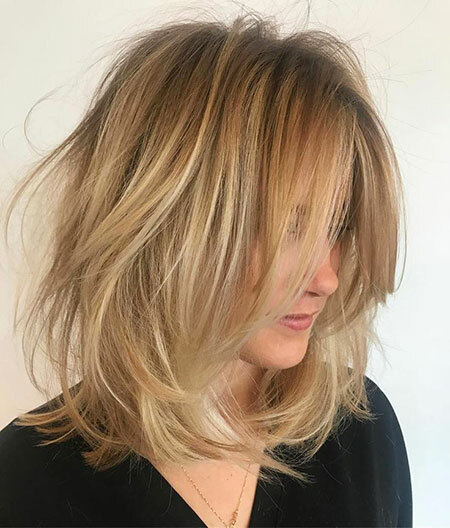 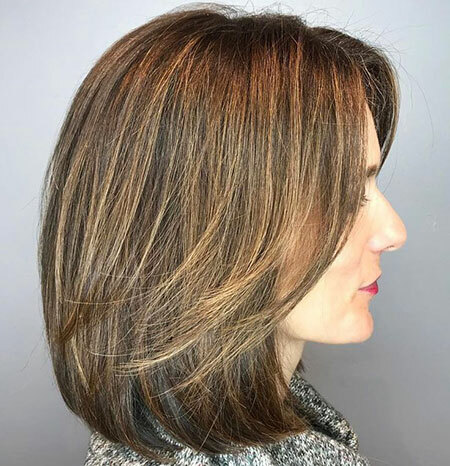 The long bob is a kind of haircut that suits almost all facial shapes. 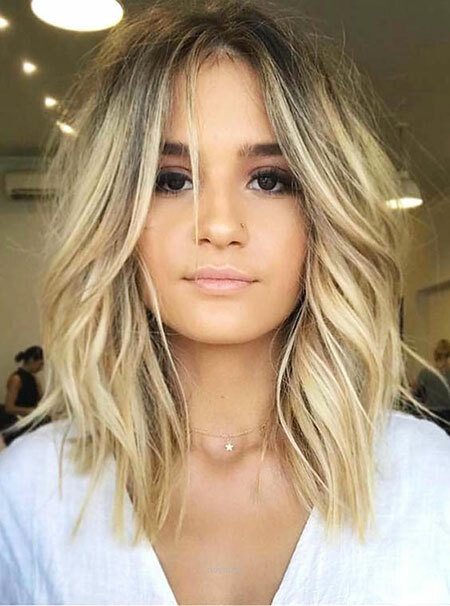 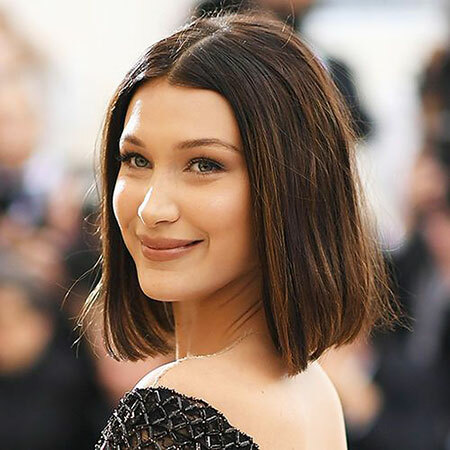 That being said, you can adorn your round chubby face, or suggest your friend have lob (long bob) on her oblong face and not to mention both of you would look breathtakingly stunning. 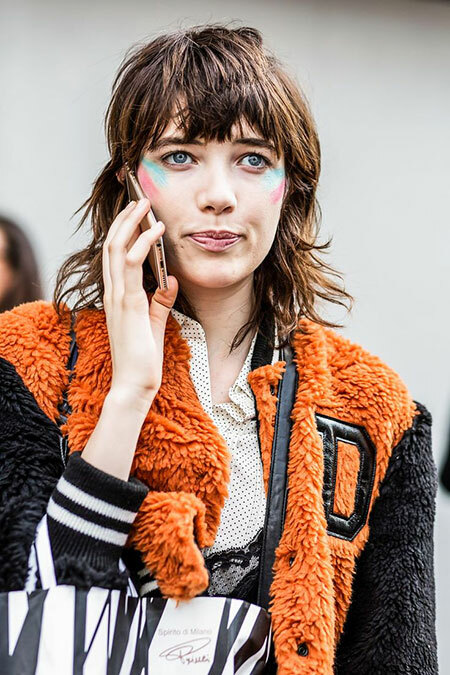 Such versatility is hardly found on any other hairdo. 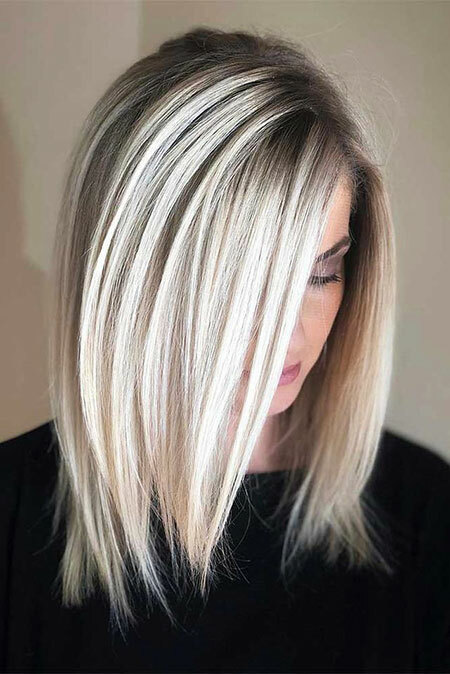 Lobs can be done on your straight hair, but a lot of ladies are seen to wear it along with hundreds of chops. 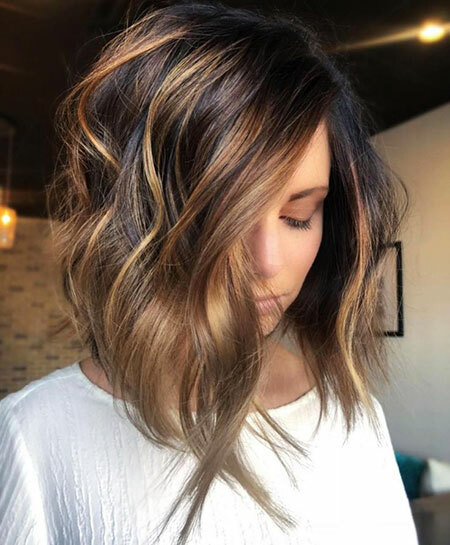 Turns out, this multi purpose hairstyle owns limitless options to be paired with. 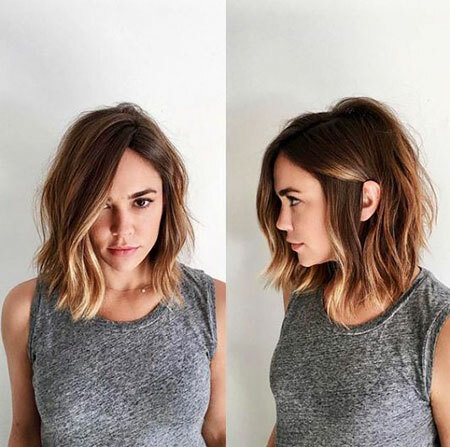 For a voluminous look, you can do half up ponytail on your lob. 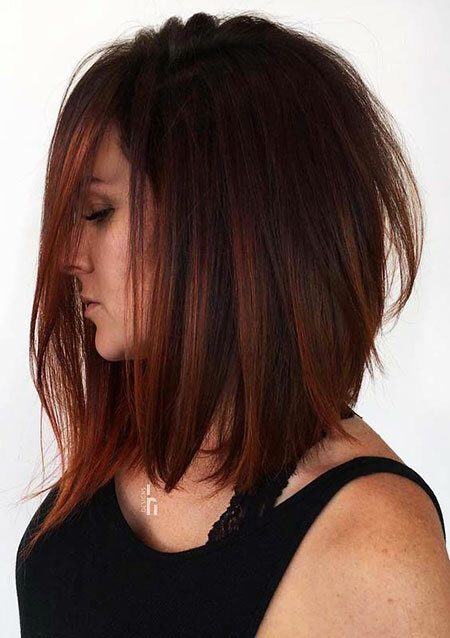 Cascading layers are also a good option, yet a blunt long bob will also do a fine job. 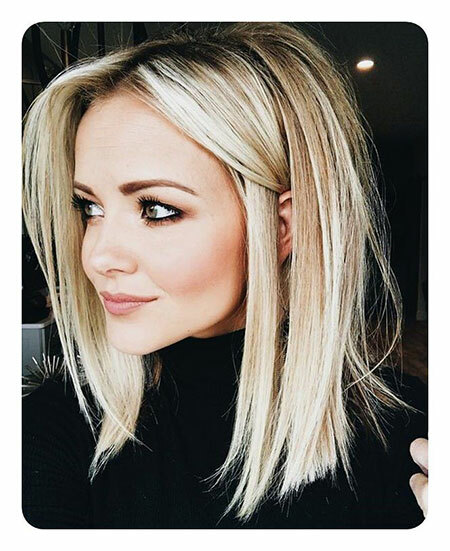 Manage to attain subtle angle and you’ll simply look more ravishing featuring your facial frame. 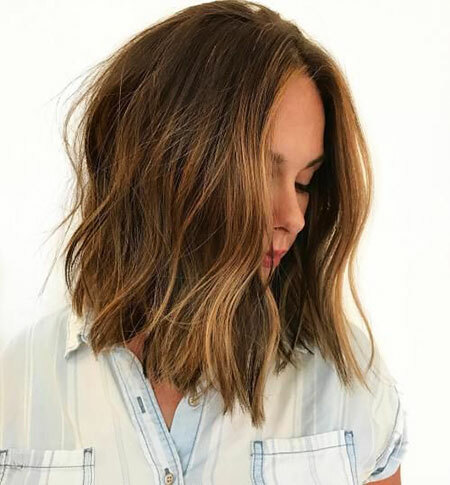 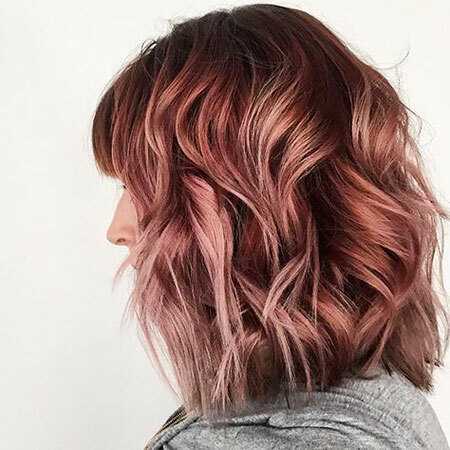 So, transform your look with any of these trending 40 long bob hairstyles. 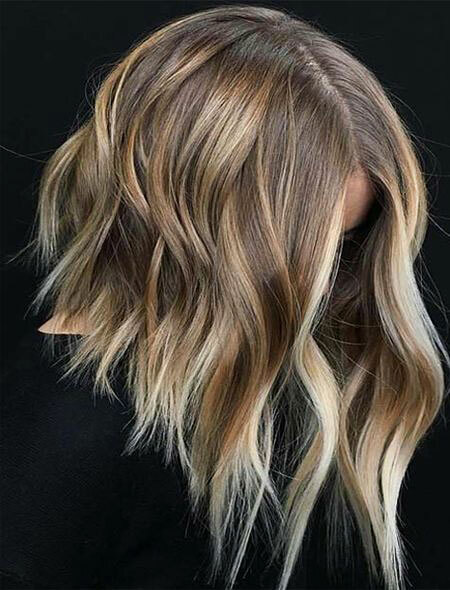 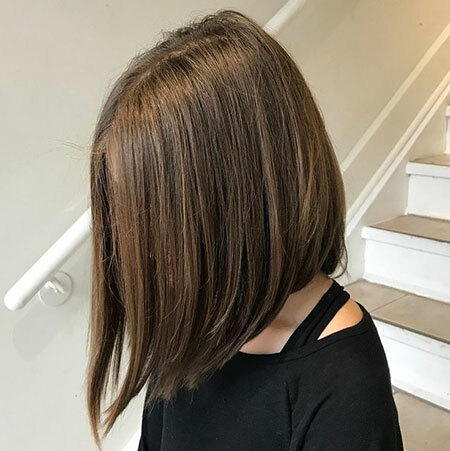 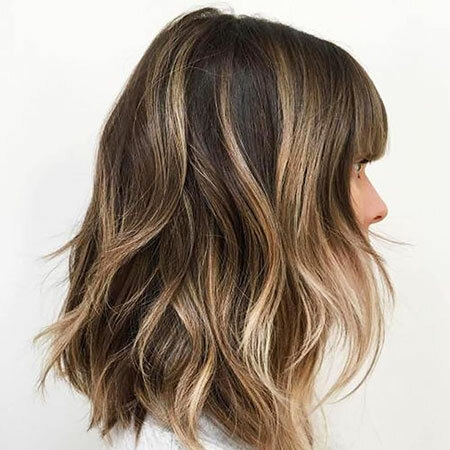 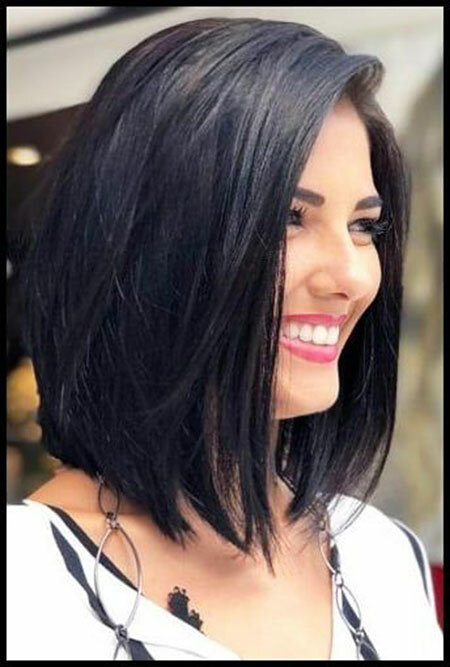 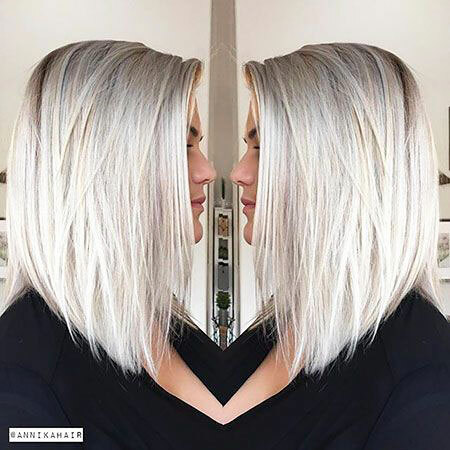 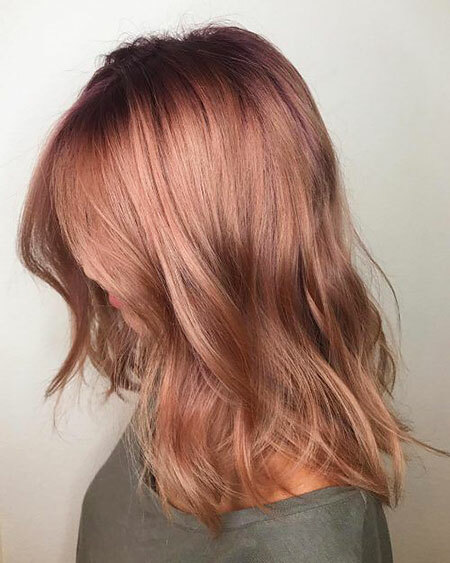 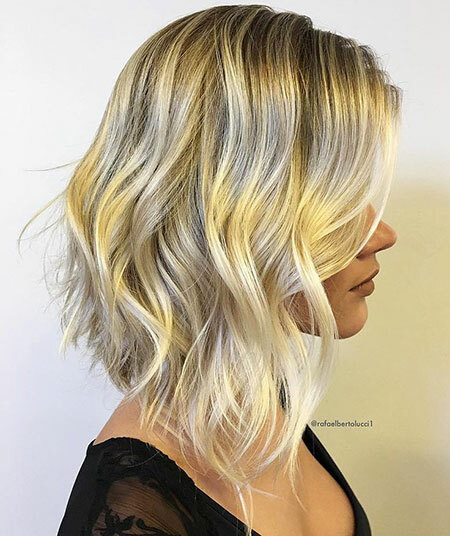 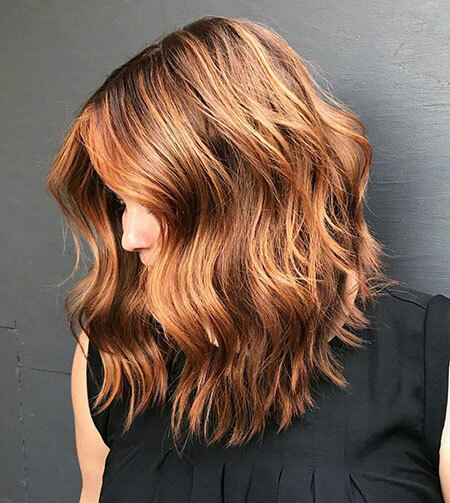 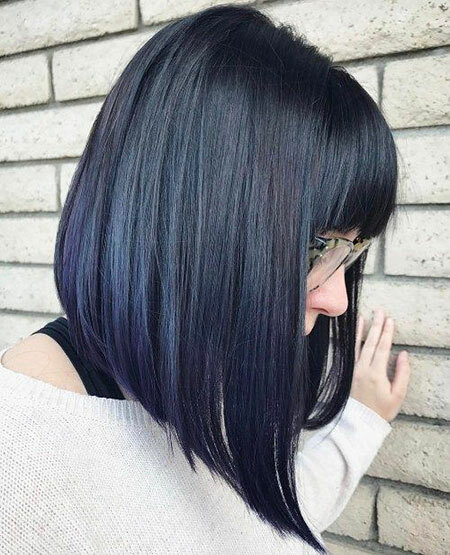 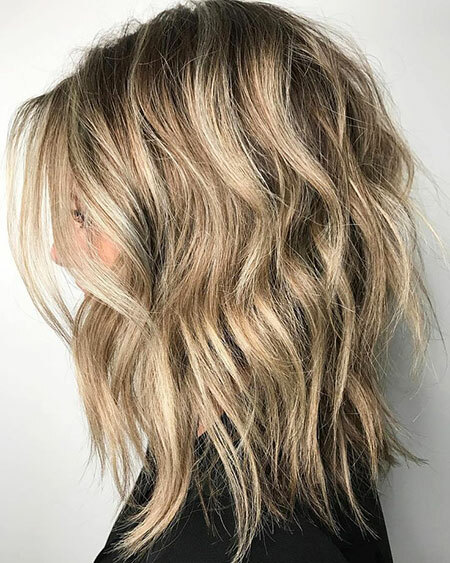 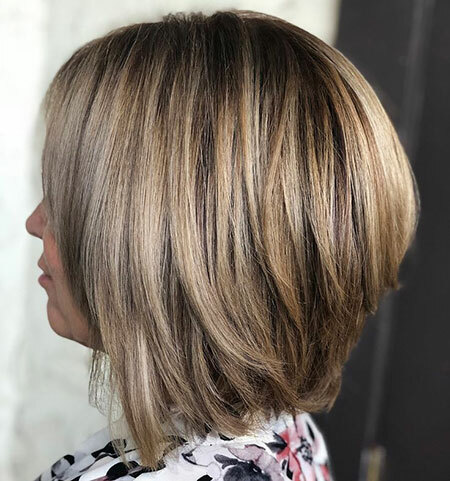 40 Long Bob Hairstyles 2018 was last modified: December 11th, 2018 by Fahmida B.